The second function of comprehensive DBT is to improve motivation, which is generally targeted in the individual psychotherapy in standard DBT. Each DBT patient is assigned a primary therapist who coordinates all aspects of the treatment - skills training, pharmo-cotherapy (if available) and case management. In outpatient DBT the primary therapist is also the individual psychotherapist and meets with the client weekly for one hour. The individual psychotherapist is charged with all of the crisis management and targeting of life-threatening behaviours. The DBT individual therapist examines behaviours to determine what either interfered with engaging in functional behaviour or what caused the client to engage in functional behaviour. This involves an in-depth behavioural chain analysis that examines the emotions, actions and cognitions involved in a problem behaviour. The chain analysis is conducted whenever the client engages in behaviours that are targeted in the hierarchy and helps to determine the function of the behaviour. After the problem behaviour, vulnerability factors and precipitating events are defined, the chain of events (including thoughts, feelings, body sensations and actions) that leads from the precipitating event through the problem behaviour to the consequences and after effects are assessed with solutions woven into the analysis. Special attention is given to whether the problem behaviour is respondent, operant or both. 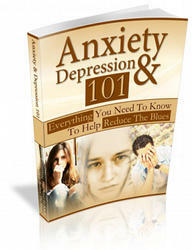 The psychotherapist uses basic problem-solving strategies with the clients' problems. Problems are analysed, solutions are generated and the client's commitment to engage in the behaviours necessary to solve the problem is obtained. Often, clients are reticent to engage in problem solving or new behaviours because of the emotions that interfere (fear, guilt, shame). The psychotherapist uses informal exposure treatment to reduce the emotions that are blocking adaptive behaviours and then prompts the client to act in the opposite way to the urge associated with the emotions. 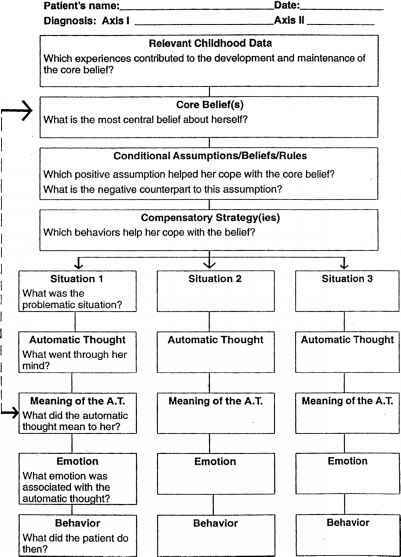 The individual psychotherapist improves the motivation of the client through cognitive modification procedures namely contingency clarification (highlight the if-then relationships in the client's life) and cognitive restructuring (finding and changing the non-dialectical thinking styles, the judgmental thoughts and the dysfunctional descriptions that are prevalent in the client's thinking).